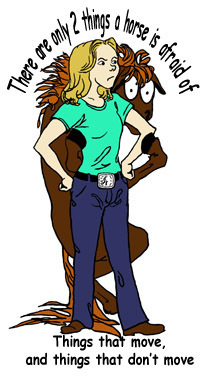 Enjoy the story of a little Welsh Pony in 16th century Wales. Baelfire grows up in the wild, Welsh mountains, and has many adventures. 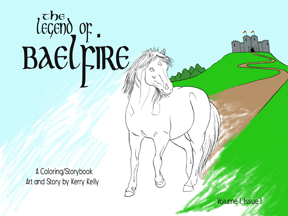 A Coloring Storybook for all ages, you decide what color your hero pony is! Is he a white stallion? Is he a black stallion? Or a palamino?